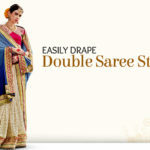 Opted for a custom-tailored saree blouse and still hung on how to measure your own body norms? 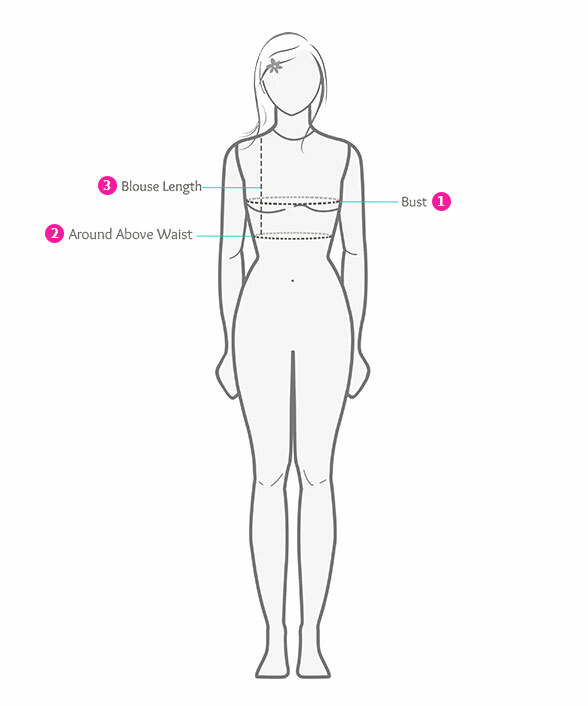 We’ve made it simple for you with Utsav Fashion’s Saree Blouse Measurement Guide. 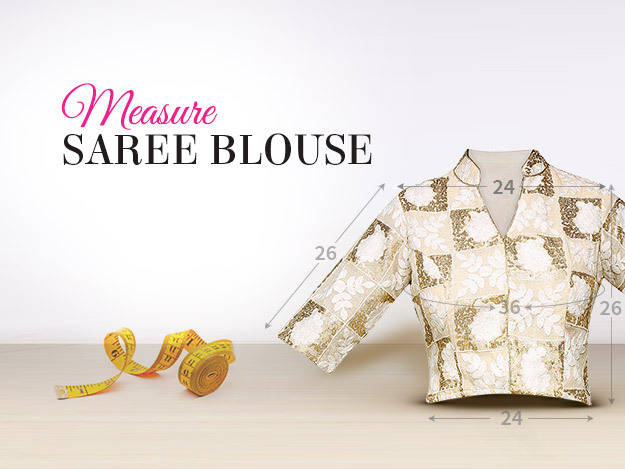 Learn to measure saree blouse with these prompt saree blouse measurement tips. 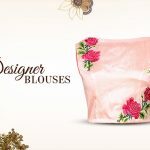 This will help you record the right Indian saree blouse measurement and fittings, as you wish to customize. 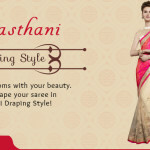 Our fashion experts will have them integrated in your saree blouse, to get you the ideal fit and style! 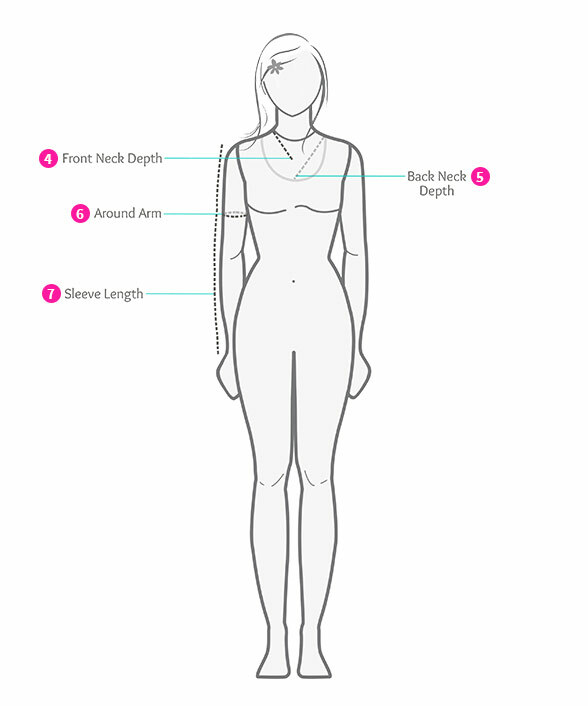 Here’s step-by-step roadmap to easily measure yourself. All you need is to keep a measure tape handy and follow this instructions. 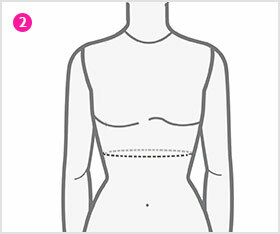 Since the blouse length is above the waist, let the measuring tape en-cirlce the area above the waist. Take the measurement from one end to the other. Wrap and measure around the fullest part of your bicep.